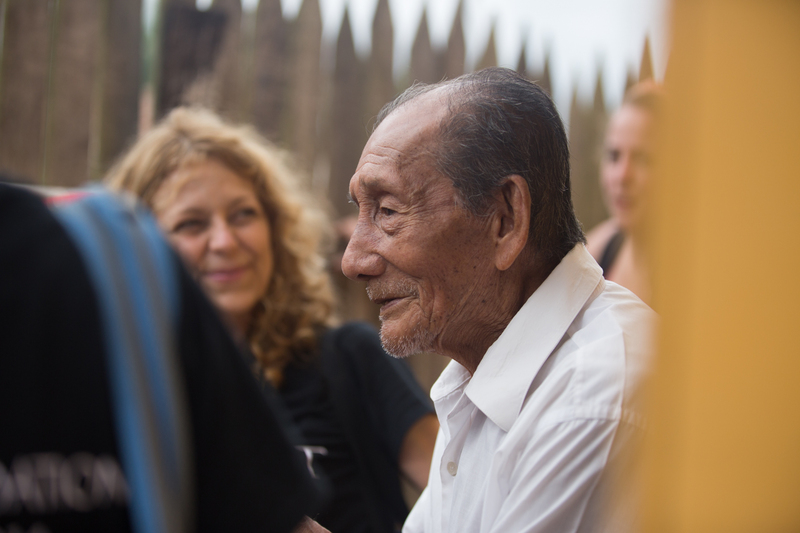 On Day 5, the Pure Art team visits with Victor, an 83-year old man, and his family who moved into a Pure Art home two years ago. The CAST program brought hope and dignity to an elderly man and a sense of knowing that his family would be taken care of. To see Victor’s journey with Pure Art two years ago, watch our journey on film in 2012.